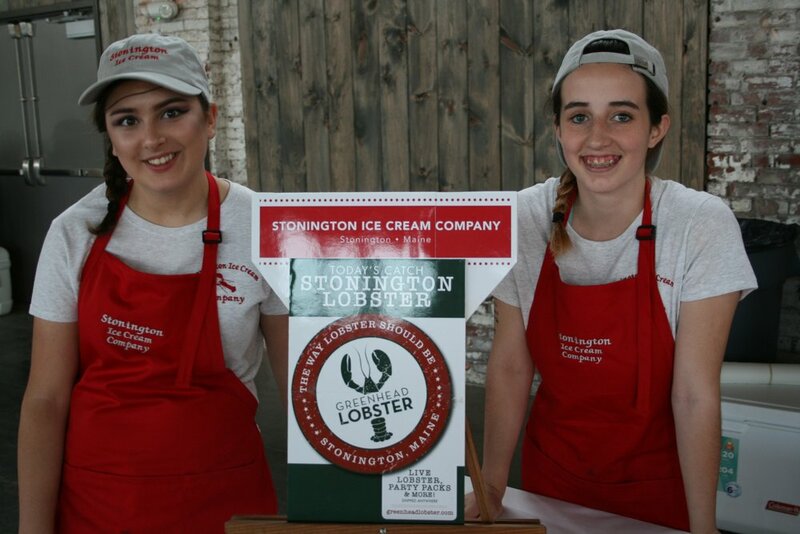 Lobster Rolls, Ice Cream, Summer Soups and Sandwiches. Open daily, on the harbor in beautiful Stonington, Maine. Sandwiches On baguette or brioche with lettuce and tomato.